Surfing, Stand Up Paddle and body boarding in Khao Lak, Thailand. Pakarang Surf Shop gives surfing lessons from beginner to advance, Surf and SUP rental and Surf Safaris. We are located in Khao Lak, Thailand, just one and a half hours north of Phuket. Best from April thru November on the Andaman coast. But don’t be surprised to find waves year-round at Cape Pakarang. There are head high days but it’s mostly small, warm and playful. 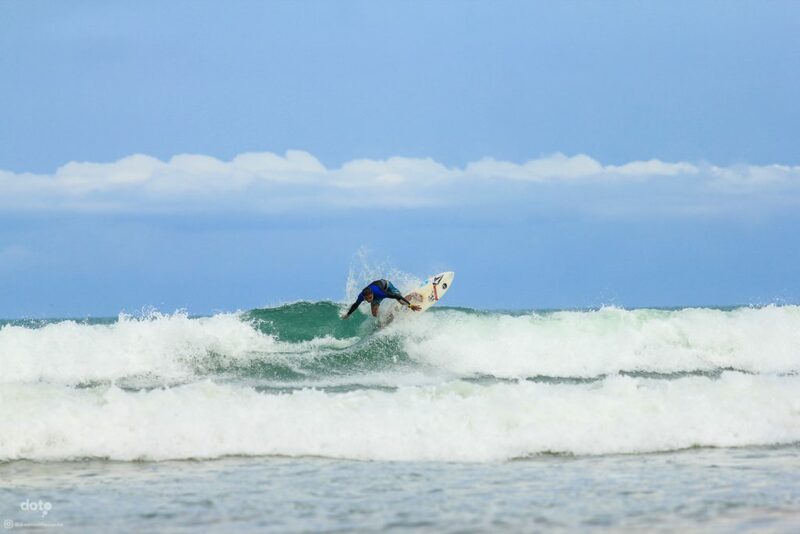 Khao Lak is perfect for learning to surf. Our instructors are ISA Certified and speak Thai, English and German. 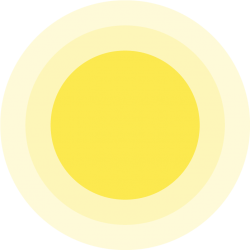 They will help you catch your first wave and develop your surf skill. 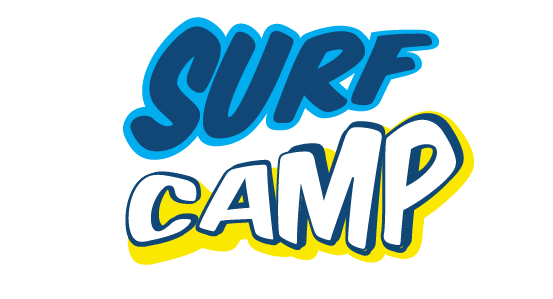 We arrange surf camps a few times every year. 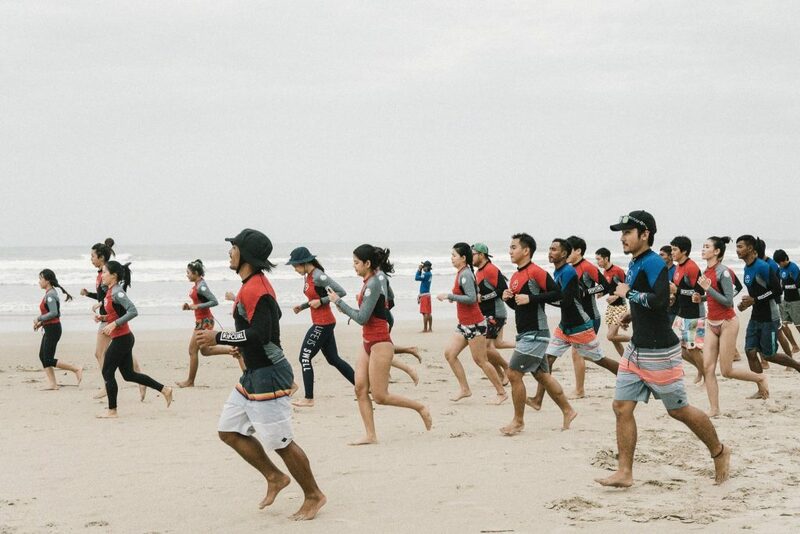 Develop your skill, live the ultimate surf life and join the Pakarang Surf Community.